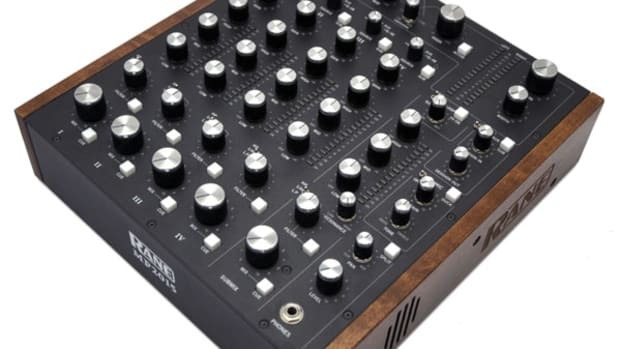 Pioneer DJ DJM-S3, a Serato DJ and DVS enabled two channel battle mixer. 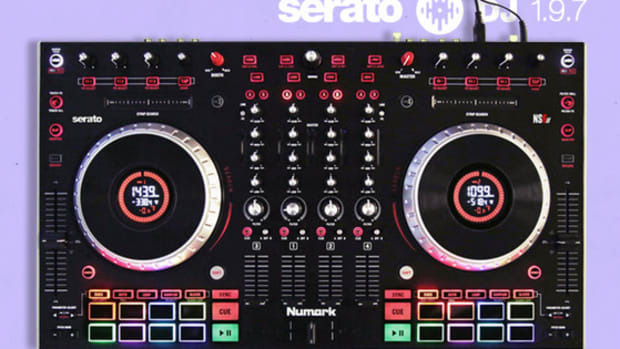 Pioneer DJ DDJ-SR2, a two channel Serato DJ Enabled controller. 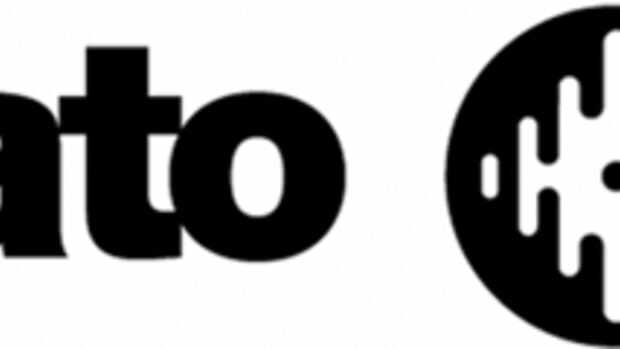 Serato also recommends updating to the latest version for enhanced stability and performance. Download here. 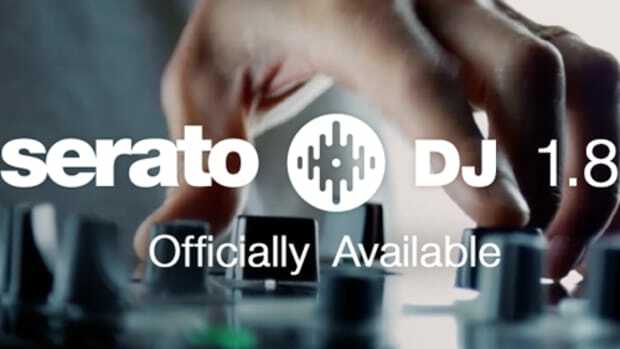 Serato DJ has released a new update to their flagship Software to provide additional compatibility for new products. 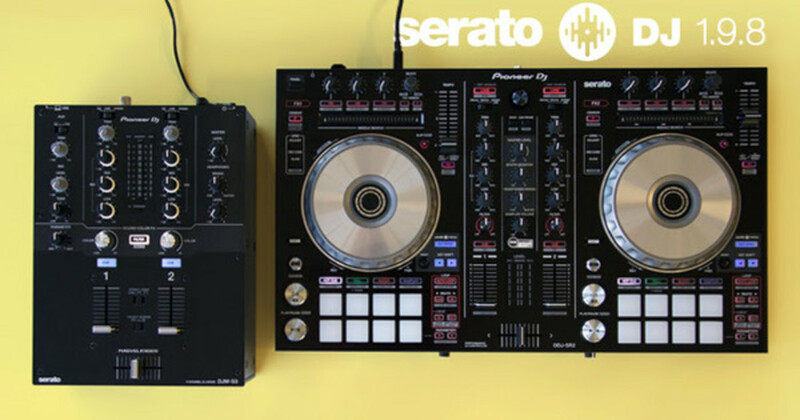 This new Serato DJ 1.7.7 adds plug and play DVS support for the Rane MP2015 Rotary Mixer, Numark NS7III, Denon DJ MC4000 and Pioneer DDJ-SB2; as well as support for NS7II add-on display screens. 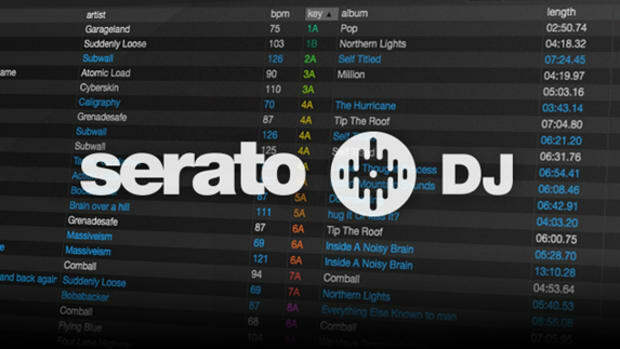 The new Serato DJ 1.8 software is out now in Beta form for all current Serato DJ users to test out. 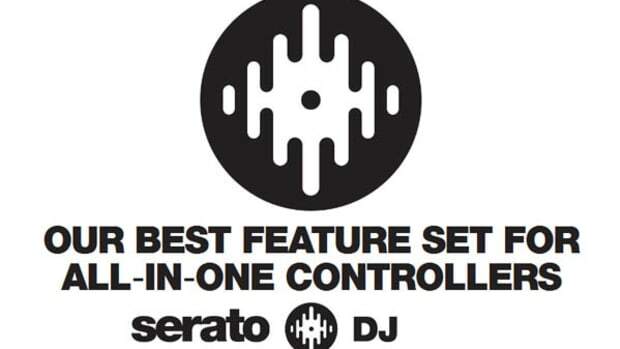 The new Serato DJ 1.8 includes a few new features that users have been craving for a long time. 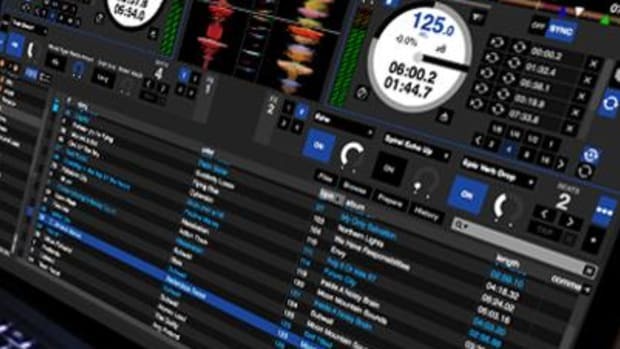 These features include the ability to remap controllers, color-coded Key Detection, and Key Sync is available to those who have the Pitch N Time Serato upgrade. Check out the full press release and details on where to get the upgrade after the jump.